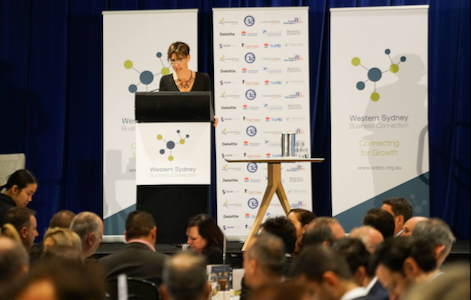 At WSBC we connect the businesses of Western Sydney to deliver leads and opportunity for economic growth. 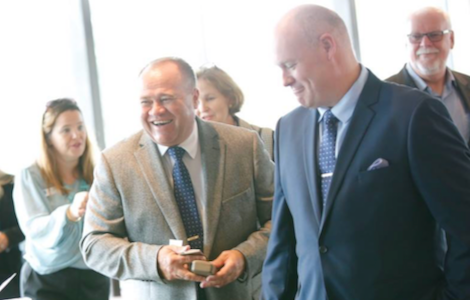 We save business owners time by facilitating fruitful, strategic connections at world class business events. We help our members keep their fingers on the pulse by providing learning tools and regional updates essential to succeeding in a burgeoning economy. 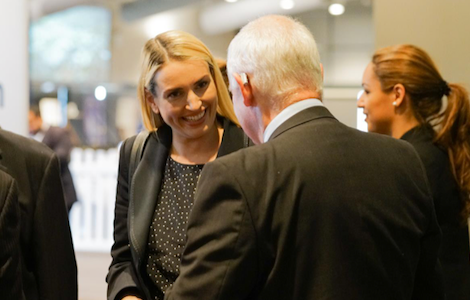 We also work closely with our members to identity key regional and business issues affecting SME's and we are actively advocating on their behalf to create economic and social outcomes. In the early 1980s a small group of business owners in Parramatta got together to grow their businesses and create jobs in the region. This initiative grew. The Sydney Olympics shone a much needed spotlight on the region and spurred yet further expansion... investment tours of Western Sydney followed... delegates were taking notice. And before long, with a view to spreading its reach beyond Parramatta, the group evolved into what is now WSBC. We continue to drive economic prosperity and serve as an all encompassing centre for businesses seeking connection and growth in the region. Time poor business owners need the right information at the right time. They need to understand the landscape and the opportunities for collaboration and growth in order to take advantage of them. This is where WSBC excels. We have our finger on the pulse. If it’s happening in Western Sydney, we make sure our members know. 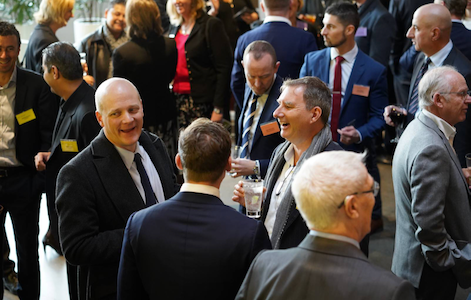 So as well as being a catalyst for business connection, we seek to be an education and regional resource hub. Our workshops, webinars, newsletters and publication library give you the tools you need to reach your potential. We have also partnered with Mathews Folbigg Lawyers to deliver a broad range of benefits to ensure businesses have easy access to legal support and proper governance. We add unique value by facilitating strategic connections for your business through well-thought out seating plans and guest lists. You can expect exceptional quality speakers and content. And the service our guests receive from registration through to the big day is superb. Our events are open to members, who receive preferential rates, complimentary seating and other opportunities, as well as non-members. Partnering opportunities are also available. If you would like to receive event updates and be notified when a new event is created please complete our subscription form. 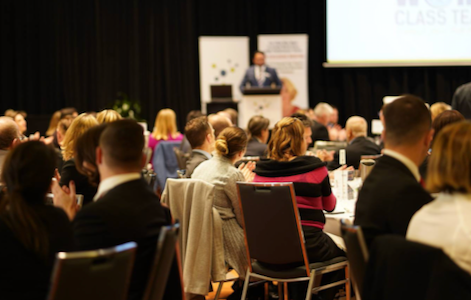 WSBC’s primary objective is to drive growth for Western Sydney through connection, collaboration and facilitating opportunities for our members. We recognise the hard work of every business owner and how vital SME business is to Australia's economy. As Western Sydney residents we are fiercely proud of the talent, drive and community spirit in this incredible part of Australia. It is our passion to see the region flourish and thrive. 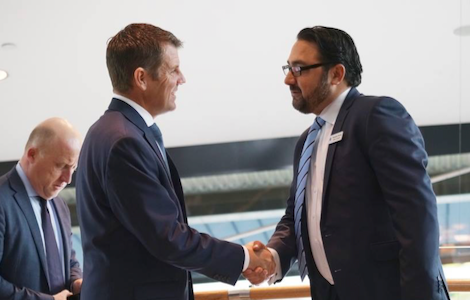 We remain a constant support and driving force behind businesses in Western Sydney today. There is increasing development and government investment in the region... but it all has to come together strategically to deliver viable growth. 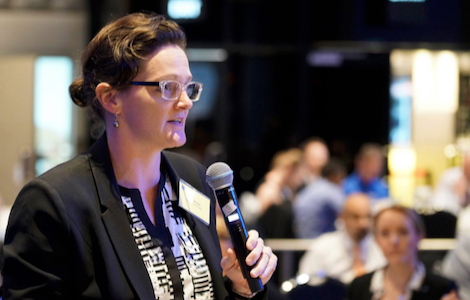 We work with State government departments and Industry to see where we can add value. We develop and seek funding for concepts and prospects within the region. Our Western Visitor Network Project aimed at attracting 13 million visitors to the region by 2030 is a prime example of our work in this area. We always seek to open pathways for investors. ADD MORE. 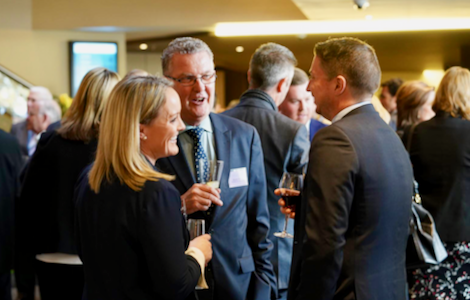 You don’t have to travel to Sydney CBD for flagship business events or to meet with influential business leaders and organisations. At WSBC we take great pride in delivering the best possible guest experience right here in Western Sydney - where attention to detail is paramount and every guest is greeted by name. 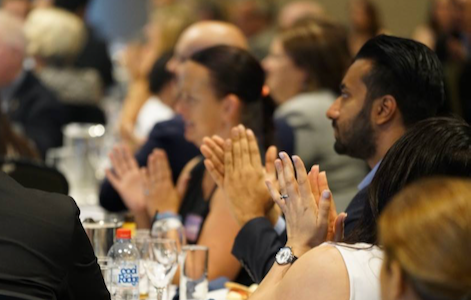 WSBC’s reach includes 6000 business leaders across the major commercial centres of Parramatta, Liverpool, Fairfield, Norwest Business Park, Campbelltown, Bankstown, Blacktown and Penrith. As part of WSBC's commitment to informing and fostering growth for our members, we offer complimentary learning and development programs. Learn the tools you need to develop and grow, advance your professional career and take your business to the next level. WSBC has partnered with World Class Teams to deliver a series of Leadership Masterclasses to WSBC members. And we have partnered with Brilliant Digital to bring you a game changing Digital Brand Strategy Workshop.